The Caucasus is a place of great religious and political ferment. It is also the region with the biggest linguistic and ethnic variation in Europe. 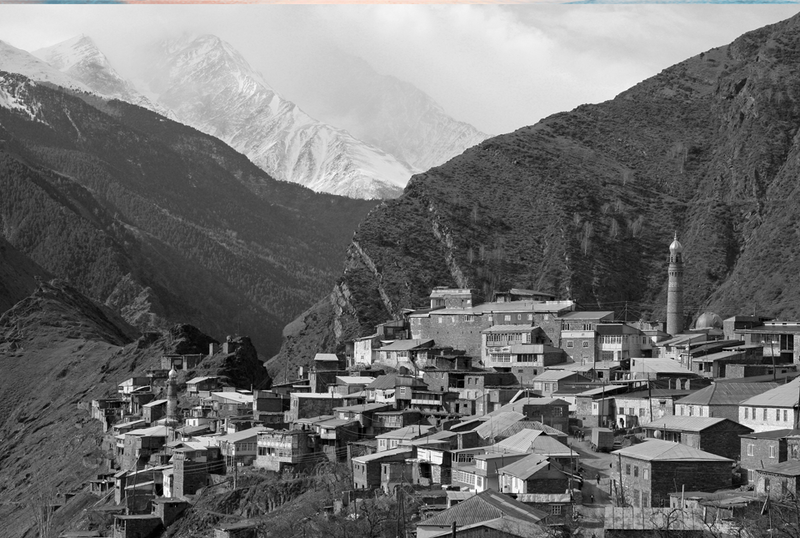 My anthropological research and writing is about everyday life in the North Caucasus, the Russia's 'inner abroad', a place where a new social order is slowly being introduced, away from the secular state and the watchful eyes of Kremlin officials. Daghestan is Russia's most troublesome and most pious republic, where village imams impose penalties on smoking and drinking, and religious heroes stand hand in hand with Soviet ones. Chechnya is a chiefdom of Putin's faithful ally, Ramzan Kadyrov, to whom the Kremlin granted a great degree of autonomy, which he in turn used to limit the freedoms of the Chechen people.